Microsoft rolled out a set of machine-learning application program interfaces on Wednesday under the “Project Oxford” moniker. These new APIs are designed to help developers with facial and speech recognition for their apps. To demonstrate their ability, new Face API Microsoft debuted How-Old.net. The site aims to guess how old you are based on a single photograph. We tried out the new site with a series of ourselves and fictional characters, and the results are often hilarious and all over the place. But what can you expect? The site’s still in beta. 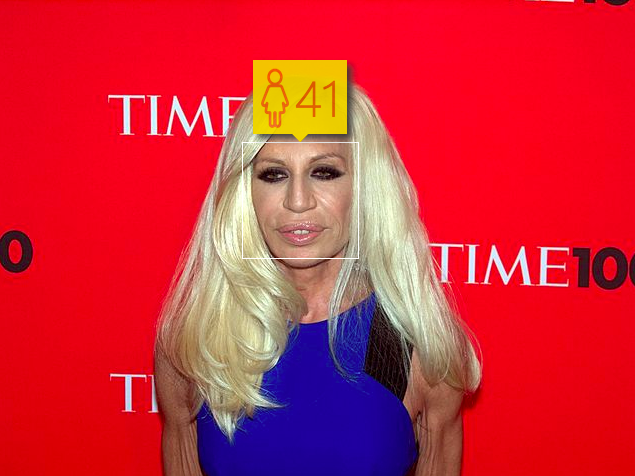 Donatella Versace. Estimated Age: 41. Actual Age: 59. Flyod Mayweather. Estimated Age: 37. 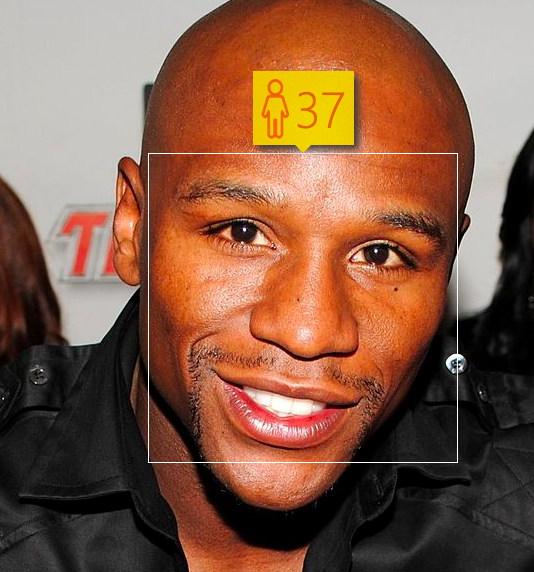 Actual Age: 38. 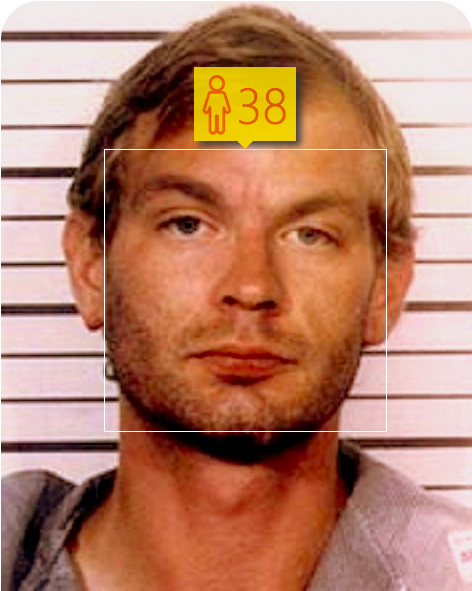 Jeffrey Dahmer. Estimated Age: 38. Age of Death: 34. Kristen Wiig. Estimated Age: 38. Actual Age: 41. David Letterman. Estimated Age: 75. 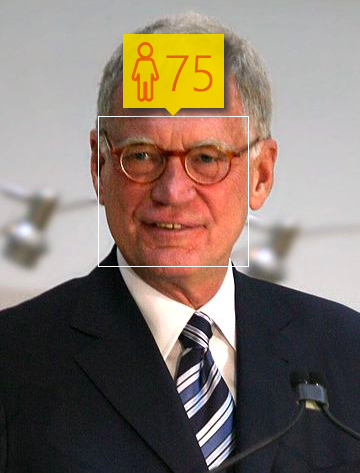 Actual Age: 68. Scarlett Johansson. Estimated Age: 36. Actual Age: 30. See how old the site thinks you are, and let us know.